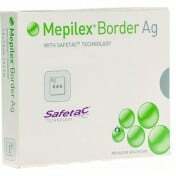 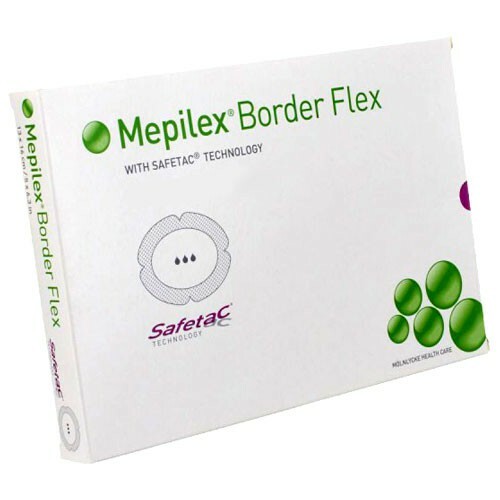 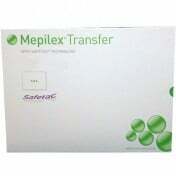 Mepilex Border Flex Self Adherent Border Foam Dressing is an all-in-one foam dressing specifically designed to treat challenging areas of the body. 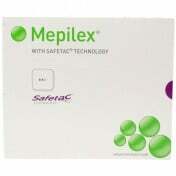 With a unique, five-layer absorbent foam structure, this surgical dressing utilizes Safetac technology to effectively and efficiently absorb and retain exudate. 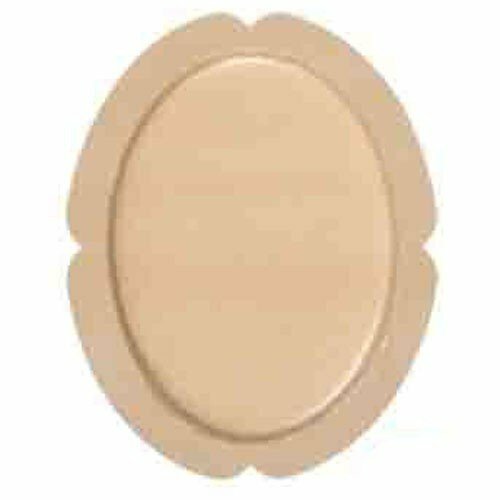 By keeping the wound moist, this foam dressing adequately prevents skin damage while simultaneously treating both low and high exuding wounds. 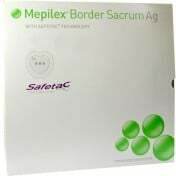 Multi-faceted and effective, this surgical dressing is the optimal choice for ulcers, diabetic foot ulcers, leg ulcers, foot ulcers, traumatic wounds and similar secondary healing wounds. 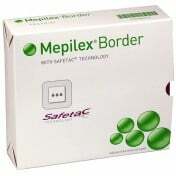 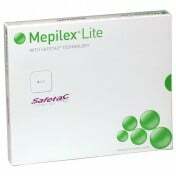 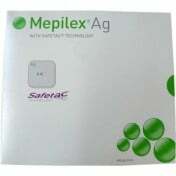 Mepilex Border Flex Self Adherent Border Foam Dressing is oval-shaped and designed with flex technology, allowing it to smoothly conform to a variety of different body contours. 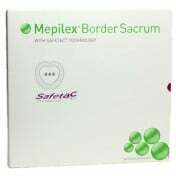 If you're searching for a non-traumatic, gentle wound dressing that allows for undisturbed healing, look no farther than this flexible and comfortable medical-grade dressing. 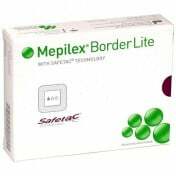 You may also be interested in similar foam surgical dressing products and supplies, such as ALLEVYN Gentle Border Lite Dressing.